HP C9703A Magenta Premium Compatible Toner Cartridge - 1500, 2500 series - (4,000 pages). The use of compatible supplies does not void your printer warranty. 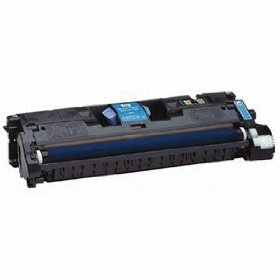 HP C9703A Compatible Magenta Toner Cartridge designed to meet or exceed the specifications of the original OEM manufactured cartridge. 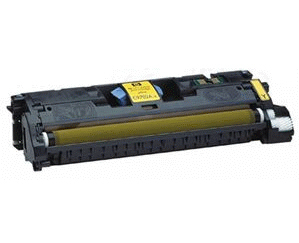 HP C9702A Yellow Premium Compatible Toner Cartridge - 1500, 2500 series - (4,000 pages). The use of compatible supplies does not void your printer warranty. 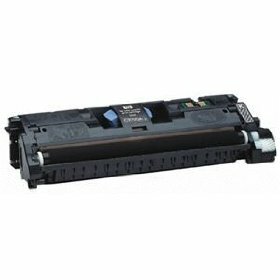 HP C9700A Black Premium Compatible Toner Cartridge - 1500, 2500 series - (5,000 pages). The use of compatible supplies does not void your printer warranty. HP C9701A Cyan Premium Compatible Toner Cartridge - 1500, 2500 series - (4,000 pages). The use of compatible supplies does not void your printer warranty.